Everest Kiviõli Hostel is waiting for adventure and sport lovers to enjoy a wonderful vacation at any time of the year. 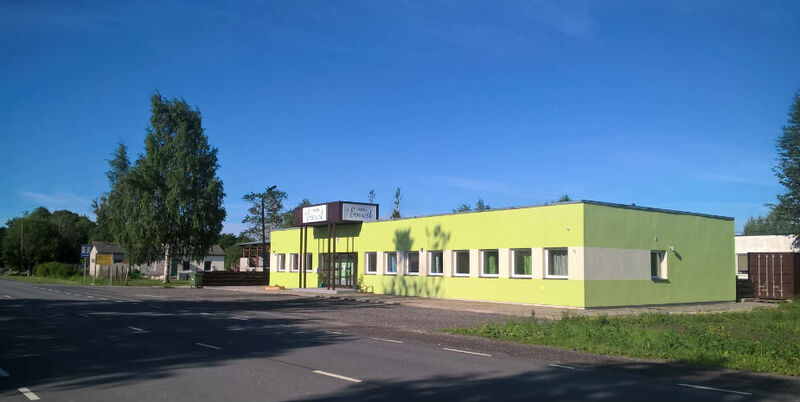 Whether you enjoy extreme sports or prefer more traditional kinds of sport or vacation with family and kids, Kiviõli area which is abundant in adventures is the right place for you. After a day rich in exciting events you will be able to spend an evening with your friends, colleagues or family in a cosy lounge or enjoy a lovely evening in the kitchen making dinner together. Sauna lovers will be able to enjoy relaxing sauna at the end of the day. The barbecue area is also open for public.